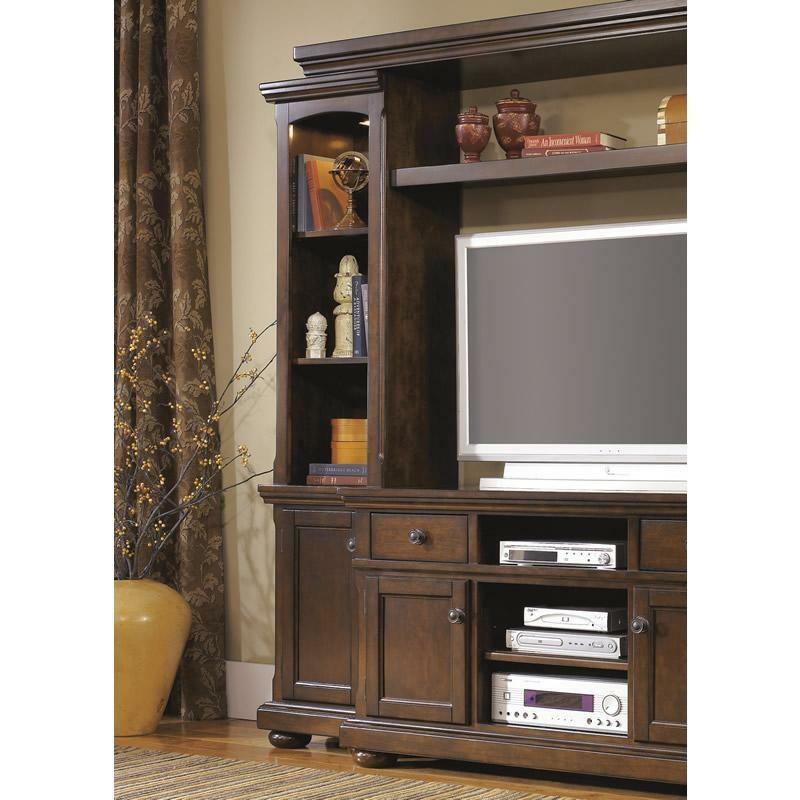 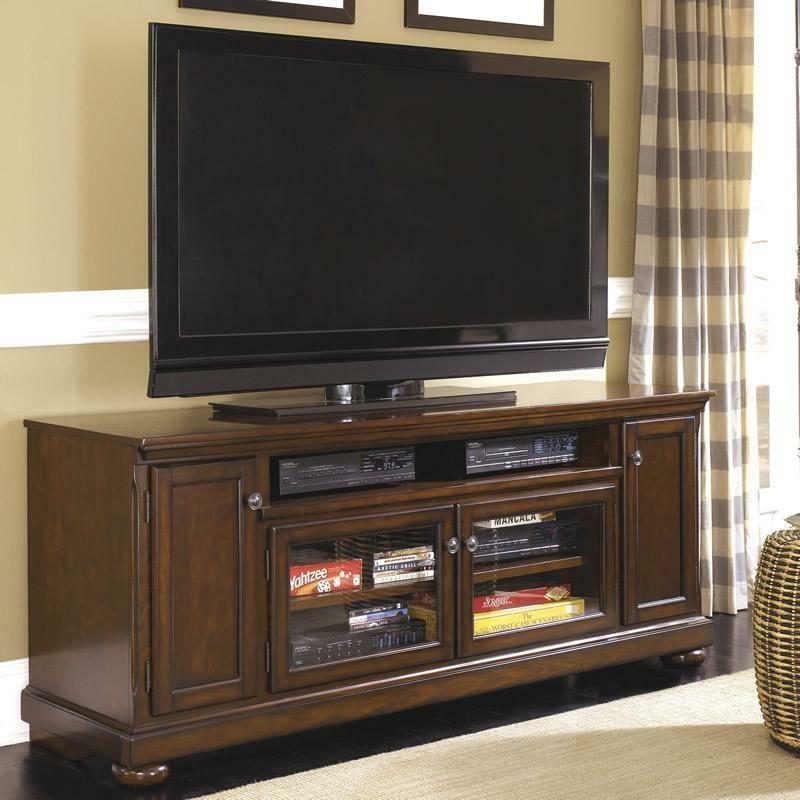 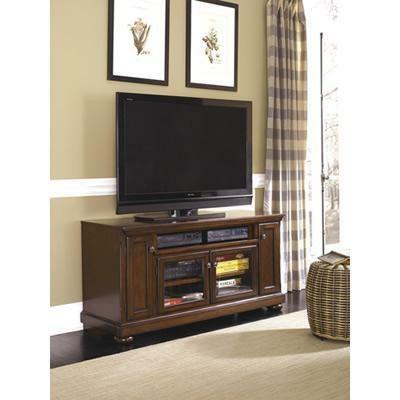 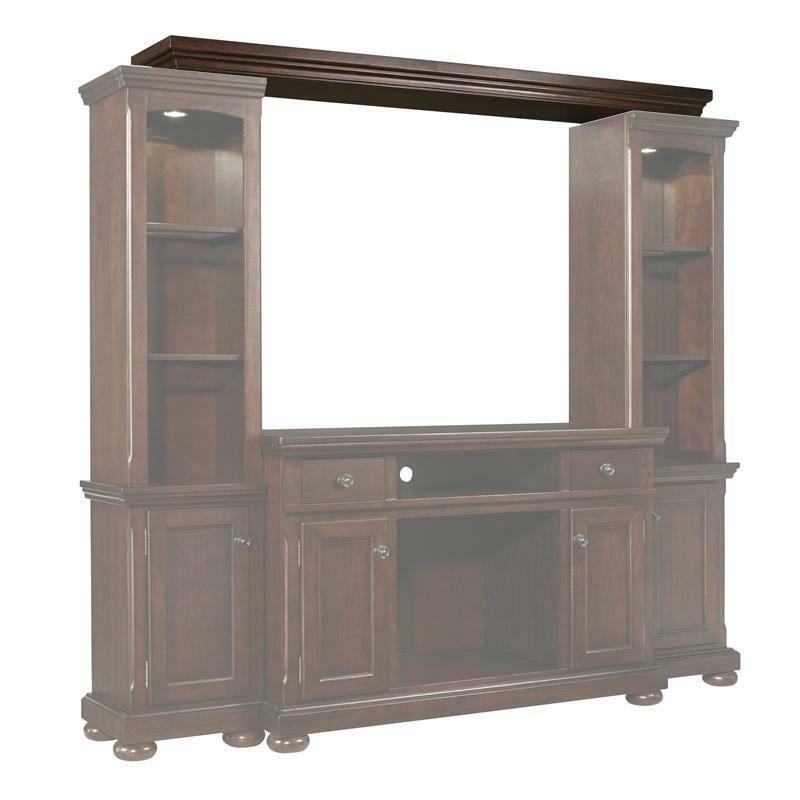 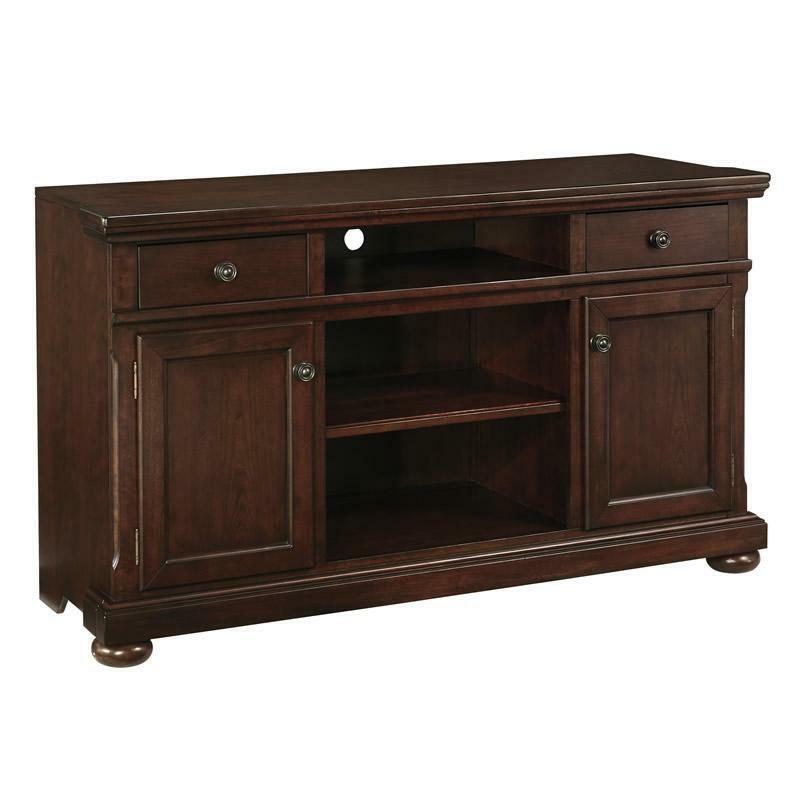 The Ashley Furniture extra large Porter tv stand features a rustic brown finish and a vintage casual style. 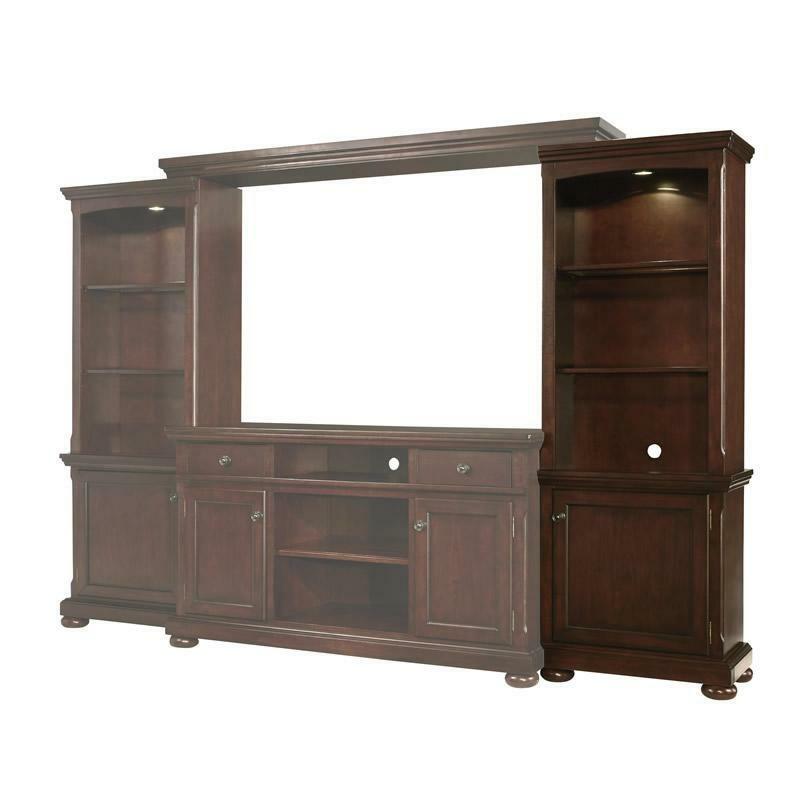 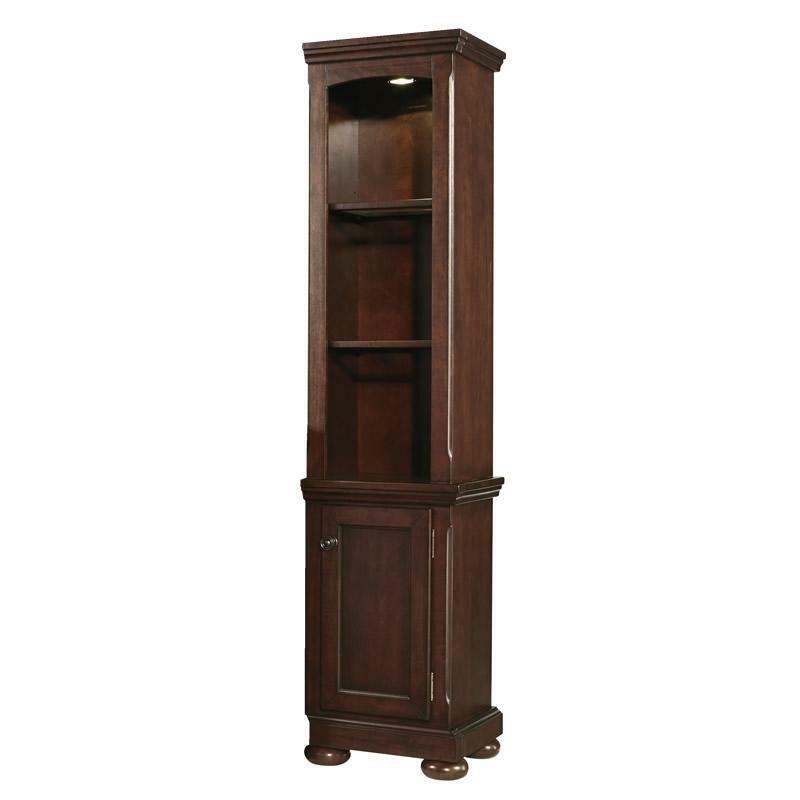 It is made with select cherry veneers and hardwood solids. 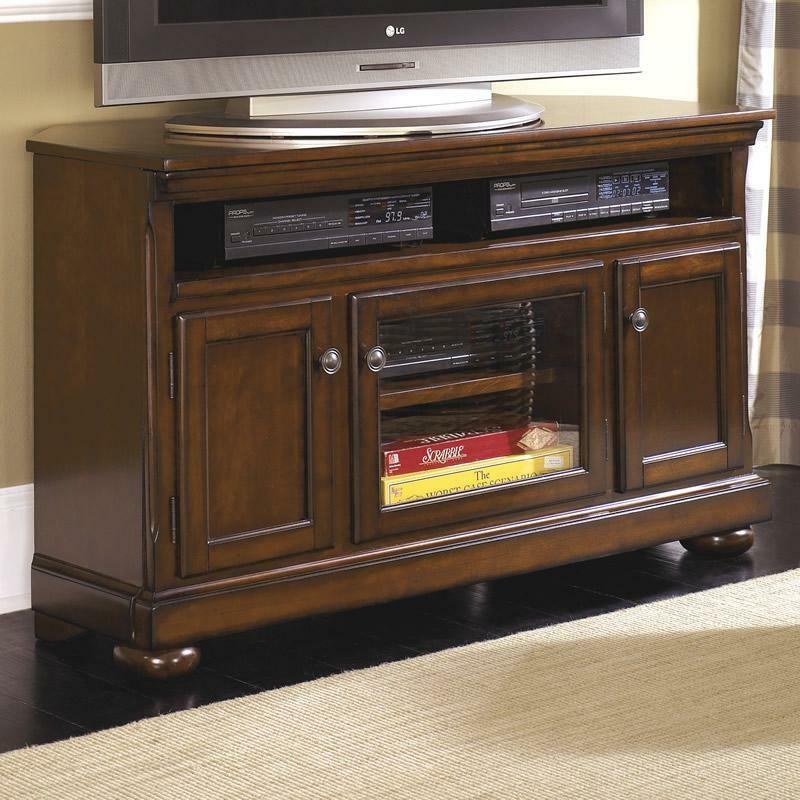 The Ashley Furniture large Porter tv stand features a rustic brown finish and a vintage casual style. 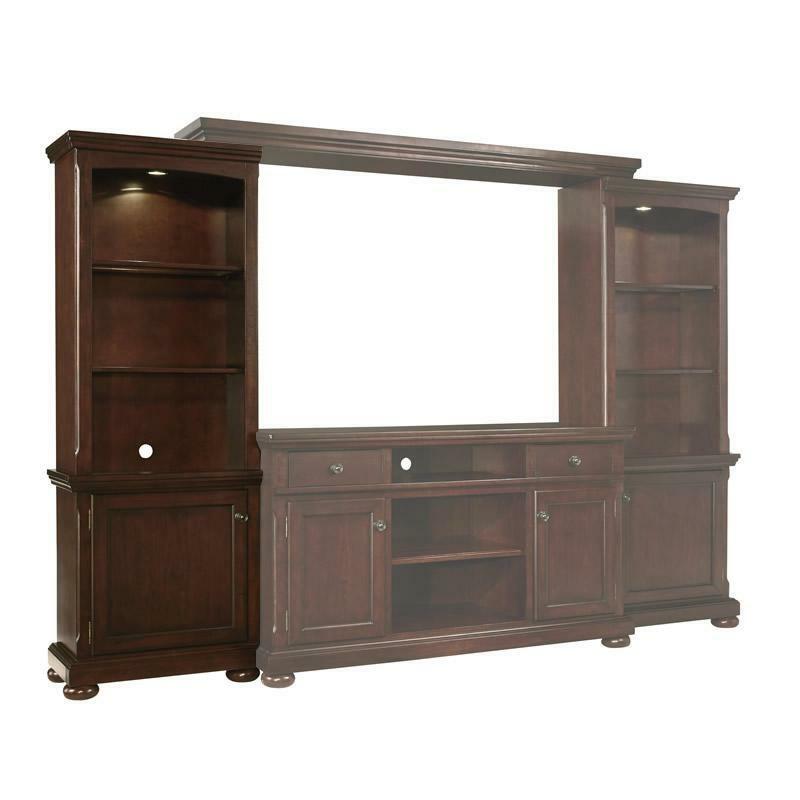 It is made with select cherry veneers and hardwood solids. 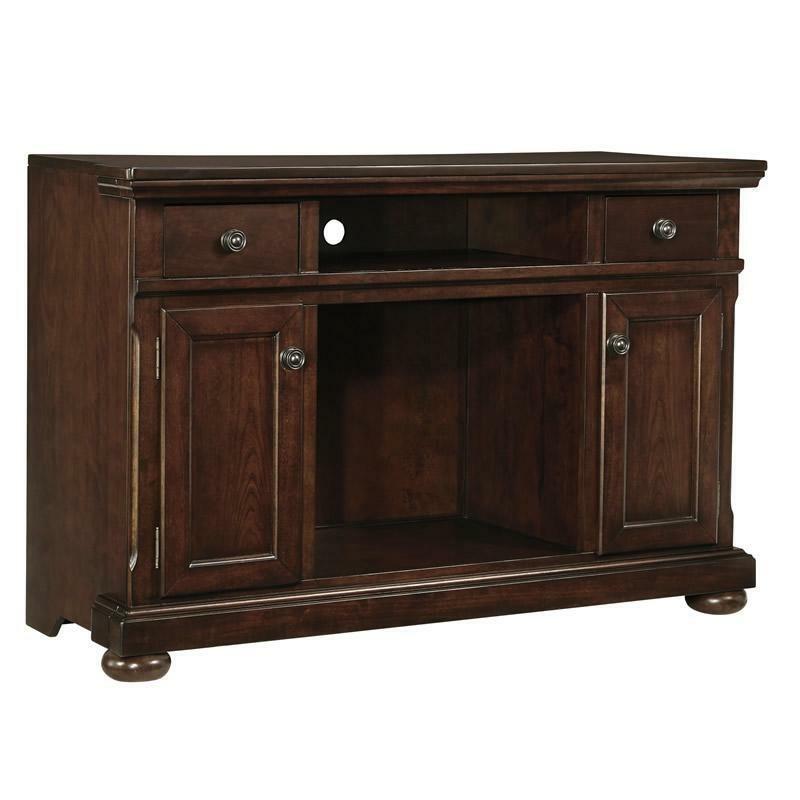 The Ashley Furniture medium Porter tv stand features a rustic brown finish and a vintage casual style. It is made with select cherry veneers and hardwood solids.